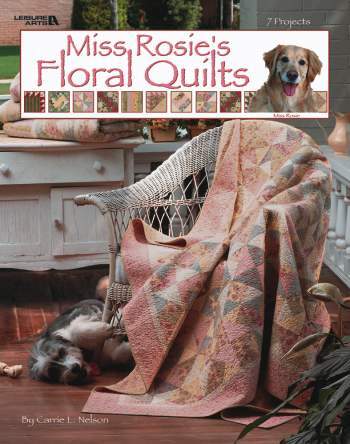 All quilters will love this collection of 7 delightful projects featuring cottage-inspired floral patterns by Carrie Nelson. Whether it's a quilt using paper foundation piecing or one based on quick piecing techniques, each is a joy to make and display! Softcover � 56 pages.